Adirondack Scuba has been in business for over 20 years! We offer divers a change from most retail dive centers . We want to be your diving headquarters for Scuba Equipment, Dive Travel, Scuba Training, and Local Scuba Diving. We pride ourselves in offering personalized service for every customer. When you visit us for the first time you will notice we are not like any other scuba dive shop you've been too! We run a dive shop because we love to dive, travel, teach and meet new divers. 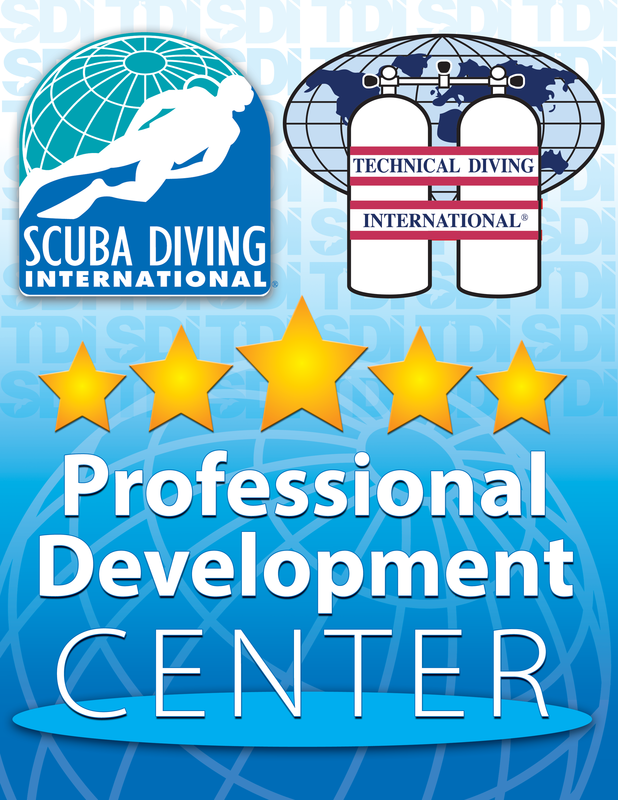 Adirondack Scuba is a 5 star SDI/TDI dive center. We teach classes from Open Water Scuba Diver to Advanced Trimix Diver as well as instructor. We believe in a low student/teacher ratio and we focus on individual attention. Adirondack Scuba is a full service dive shop and one of the few scuba shops in upstate NY where you can get custom blended NITROX mixes including those over 40% O2 as well as Trimix fills. Over the years we have carefully selected the scuba gear we carry. We have test dove just about everything we can get wet in and have picked the best products to sell. We are factory trained and certified to service scuba gear from all the manufacturers we carry. Please contact us for directions and shop hours.